Color deep dark red with purple reflections. Smell mild plum jam and a little wood. The body is full. 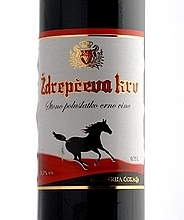 In the mouth lot of extract, very fruity, in the background spices, a some oak. A nice balance, alcohol good integrated….